Our members are diverse, but they all have one thing in common: They recognize the advantage of sharing resources. See what B4B Alliance membership has done for our members. Real world results. 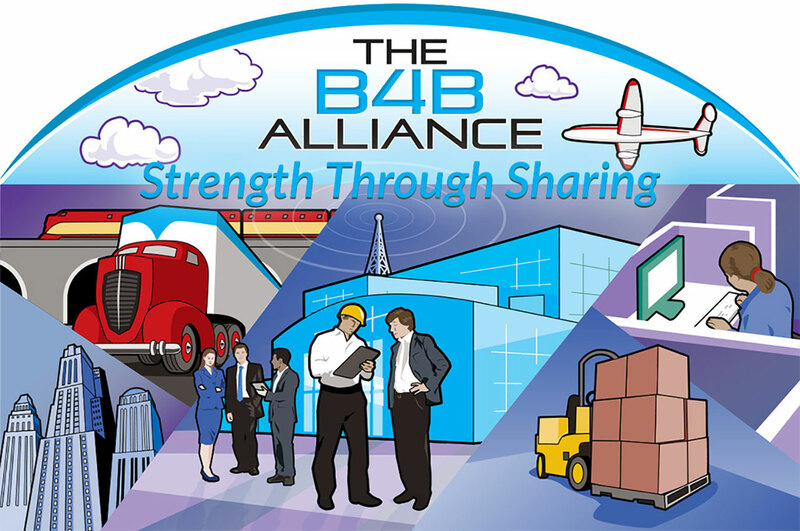 Learn what The B4B Alliance is all about and how our members help each other grow. Need help? Ready to take the next step and learn more? Give us a shout! Join the B4B Alliance. We're working together to grow business and ensure our long-term success.